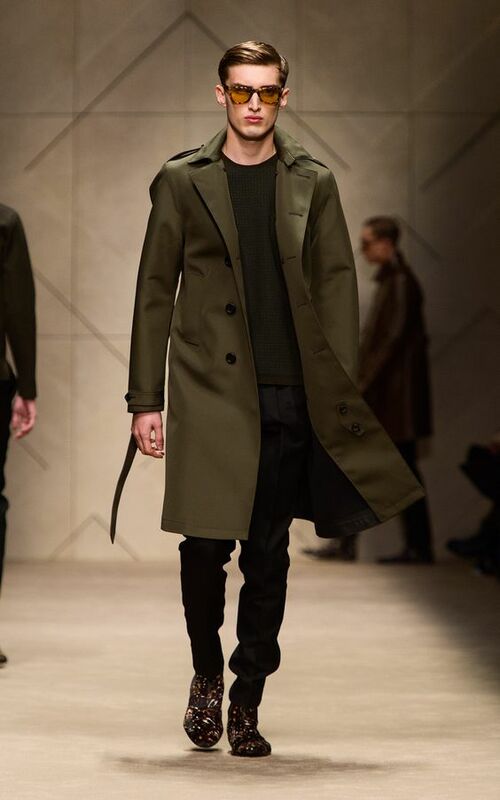 Trench coat is a style that is very unique to men who live in extremely cold climatic conditions. So basically this in itself make this coat a very rare style statement. It is also not the most preferred option amongst men because men opt for sweaters and sweatshirts or jackets over a trench coat. However if you wish to try a unique style that is also very mature and charming then you should opt for the trench coat. This look is very cool and also unique. it is the style most preferred by hollywood celebs so basically it is celeb fashion and also a must have. If you wish to try something new this winter and also stay nice and warm at the same time then get yourself a smart trench coat in dark shades like black, navy blue or dark green. These are the running colors this season. Grey is also an interesting choice.